Who's Best + Modraphenia + The Collective A.K.A. 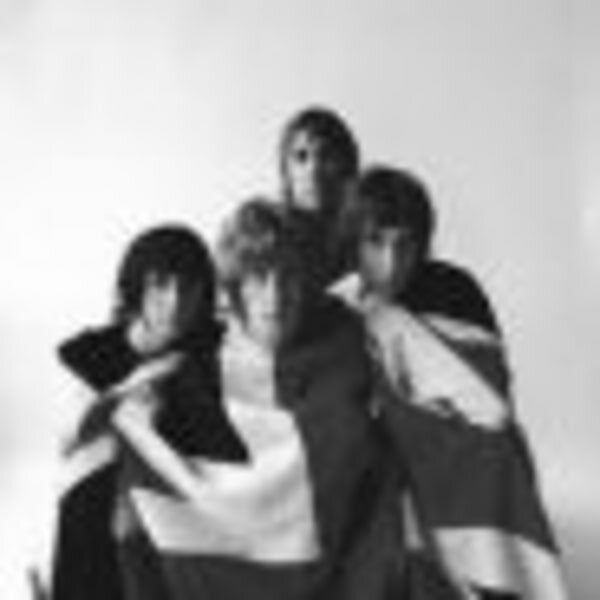 MODRAPHENIA are a band formed by real Mods of a certain age, each of whom has a genuine passion for performing many of the Mod anthems from yesteryear up to and including the revival period of the early 80’s. Songs by The Small Faces, The Four Tops, The Who, The Kinks, The Beatles, Paul Weller and other Motown classics are brilliantly reproduced with a vibrant dynamic passion. The band is formed of musicians who could never quite let the excitement of the Mod scene go. This shows through when you hear them play the music that shaped the Mod lifestyle. Mod is an attitude and a way of life that defies time. Hearing music played like this will fill you with joy, make you sing along, dance and hopefully forget about life for a while. MODRAPHENIA are the real deal and they look forward to seeing you at a gig very soon. Believe all the hype ‘cos it’s true, they ARE brilliant…and a special treat tonite with two sets, the second of which is Modraphenia covering Who’s Best– all their Ooo numbers squeezed into one sensational slab. Except no Substitute…but theirs! Bugbear think they actually do it better than the more recent versions of yer actual Townsend/Daltrey experience, no offence! Excellent fun. The Collective AKA – Making a fab nite just that bit fabber- is that a word? !- The Collective A.K.A open tonite. Magnificent mod/2 Tone covers act- so you get Specials, Jam, Madness, The Beat, Clash– and some of the Sixties fine fare, all done with musical chops to die for and a whole lotta soulful attention to detail. Top Ranking, No Full Stop! They’ll be comparing notes ahead of tonite’s show will these two behemoths of proper live entertainment so you’ll get no repeats, pure unadulterated mod and rude boy joy from top to tail, enjoy.